Is there any updates for it? Share a photo of the screen showing the details. Because your NC is Evo version. 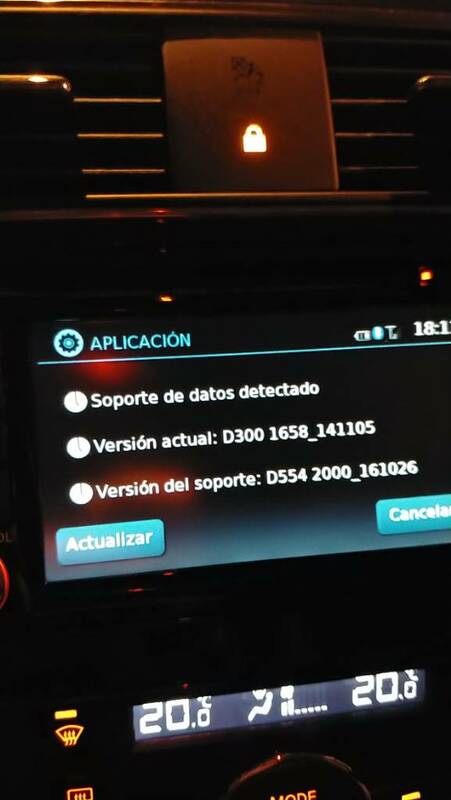 Can you please confirm if the update is ok for my car? I'm a Nissan Pulsar owner. My software version is D300. 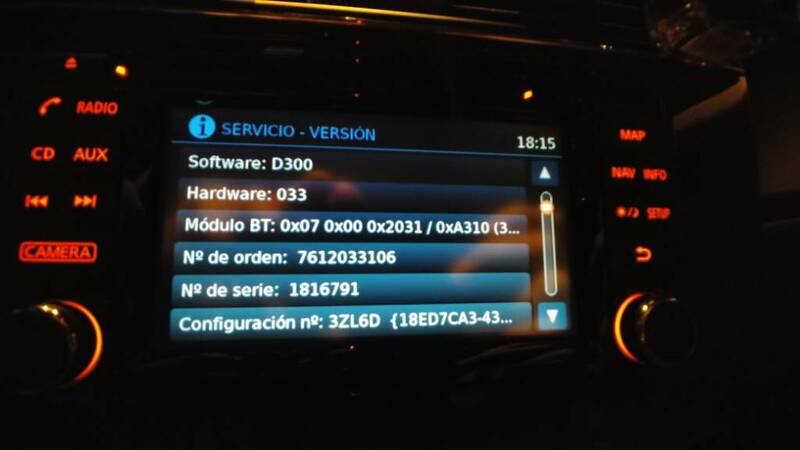 Is this update correct for my car? I think is correct, see attached pictures. Thanks in advance from Spain. Yes, it is. 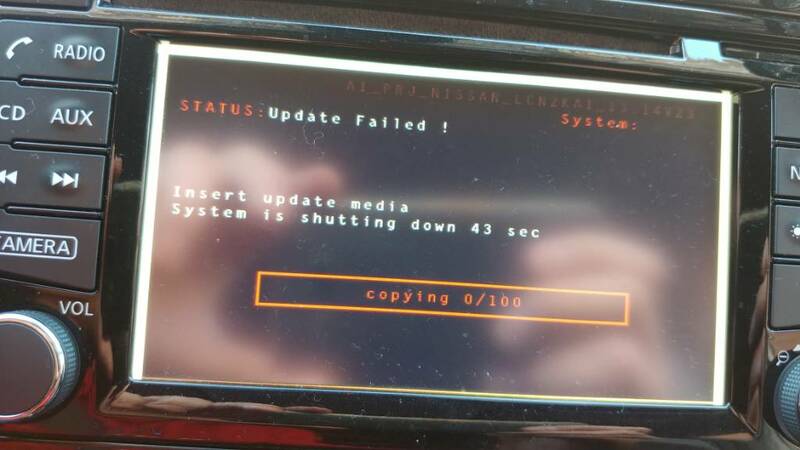 Carefully follow instructions during update process. duncho wrote: Yes, it is. Carefully follow instructions during update process. What kind of information you need?